I was given a FunSpunge to review and try on my kids at home. The Fun Spunge is a super absorbent bathtime headband. "When a child fusses because water and soap dribble on their face during bathtime – it’s not fun. 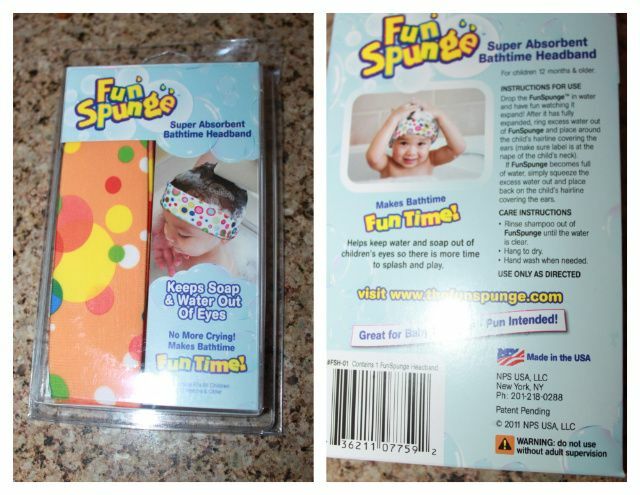 Put the playtime back in bathtime with the FunSpunge™ Headband! FunSpunge absorbs water, keeping it off your child’s face making it easier for you to wash hair without crying." I choose this color so neither my son or daughter thought it was just a girl or just a boy thing. Truth be told, they both hate rinsing out their hair. 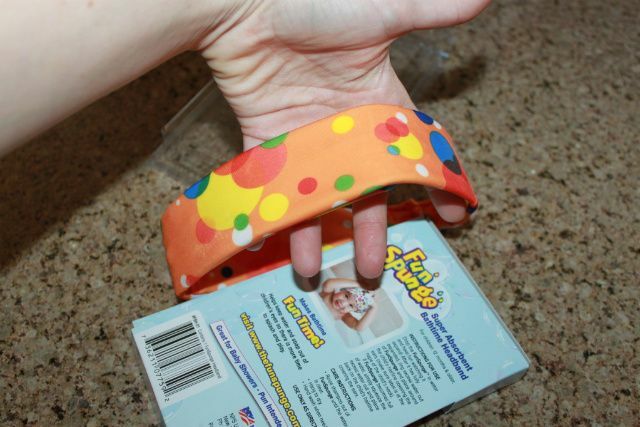 When you open the Fun Spunge it felt like cardboard inside a small headband. The directions say to let it soak in the water and then ring it out before use. I was AMAZED how stretchy and spongy this thing got after a good soaking. My daughter now has a new best friend. It did take a few baths for her to like the idea of keeping this on her head (she's only 1), but now she LOVES it! It's nice to not fight her to look up to get the shampoo out!! This is one of those million dollar ideas people. I think anyone who has young kids would love this and would get a lot of use out of it! I've had mine for a few weeks now and use it EVERY bath! 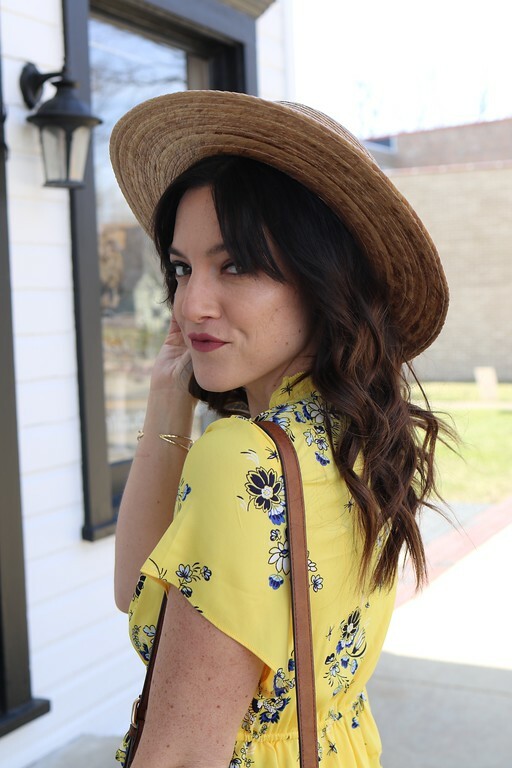 -Check out the FunSpunge website and tell us your favorite headband style. 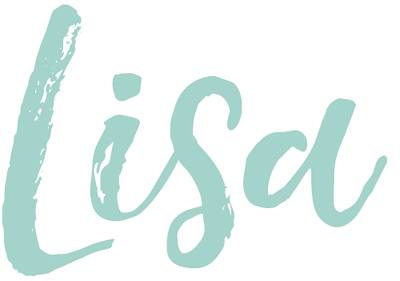 They also have a super cute video on their homepage that is worth checking out! Leave a comment below for each that you do along with your email. Winner will be announced 2-18-12 at 7:00am. Good luck! Such a great idea! I think my daughter would mostly like the multi/orange bubbles headband. I have 2 boys and love the fire flames headband. Its about time someone invented something like this. Good blog for come on my SITE.